An English garden, or any of a temperate climate, through the seasons, holds a spell. It feeds the soul and mind in beauty, peace and rest and the body in herbs, spices, fruits and vegetables. Please note I’m mostly concerned with Spring and Summer. Many herbs and plants have made their way into Shakespeare’s plays…their use in medicines (Romeo&Juliet), in metaphors (Hamlet, Henry IV) & in magic (A Midsummer Night’s Dream). Shakespeare loved to garden. He would have been familiar with, and fully aware of the significance and importance of herbs. Their values, qualities and differences would have played on his imagination and are naturally and subtly woven (weaved) into his work with great effect. 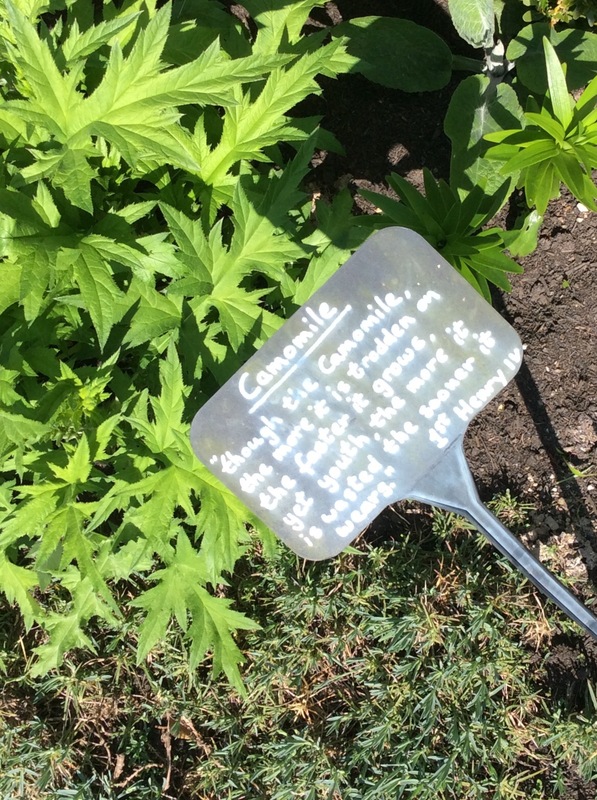 In herb gardens lie stories, tales and morals, and healing properties: prevention and cure. Herbs and spices for sprinkling, wit and wisdom for thinking.